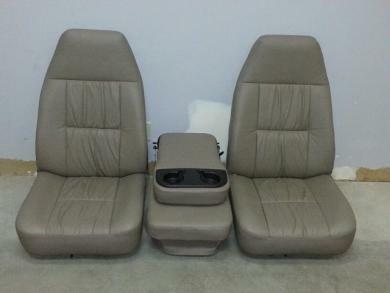 New universal/Ford leather seats. Originally bought for 1998-2001 F-150. New in box. Wrecked truck so no need for them now.